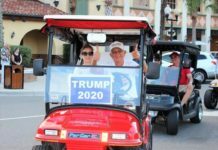 ”When I see people on the golf carts, they’re always happy and smiling; they’re always waving and smiling,” said Lincoln County, N.C., board chairman Bill Beam at a recent county government meeting. “You put the same folks (in) an SUV and they’ll run you over. So, anything we can do to get a little better, I think is a good idea,” Beam said. 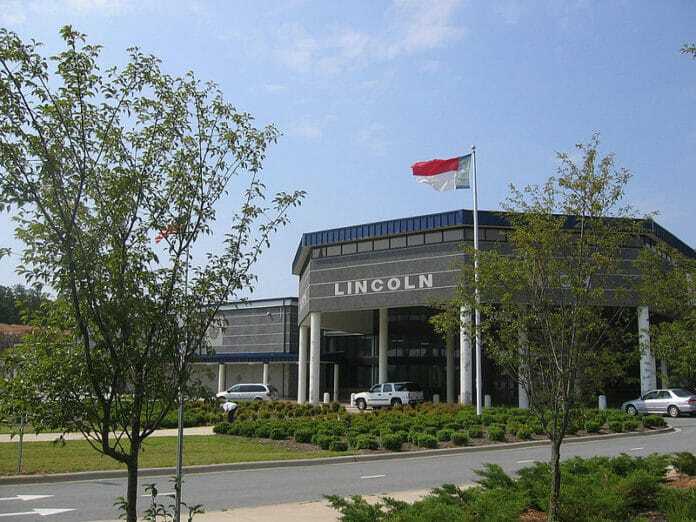 His comments came in the midst of a discussion that ended with an agreement among the county commissioners to expand the allowance of golf carts on local roads beyond the city limits of Lincolnton, N.C., which has an ordinance allowing golf cart use on some roads. The new ordinance would be countywide, but the devil is in the details. Discussions focused on whether or not golf carts would be allowed on roads with speed limits up to 35 mph or have them restricted to 25 mph roads. 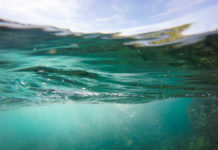 Some concern was focused on the necessity of a driver’s license, how to register golf carts for their public road access, and whether or not the Lincoln County Sheriff’s Department should do safety checks on the golf carts or not. 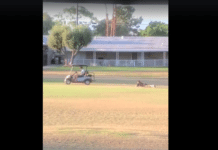 Little agreement was reached on the fine points of the ordinance, but the commissioners voted unanimously to approve of a golf-cart ordinance. 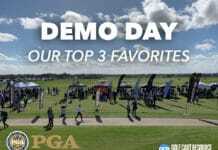 They also agreed to hammer out the details in a working session at a later date. 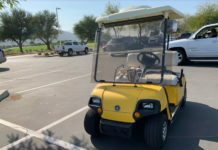 According to the Denver Citizen (Denver, N.C., that is), the commissioners informally agreed that drivers of golf carts should be 16 years of age or older – whether that meant valid driver’s licenses were necessary was another topic. One commissioner said no to that. 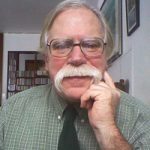 “I did not agree with the requirement to have a driver’s license because if Grandma or Grandpa, me, decides he doesn’t want to drive anymore, I ought to be able to drive a golf cart,” said Commissioner Richard Parmenter. “I don’t see any real justification in requiring that,” he said. Let’s call it the grandparent’s allowance. If Parmenter’s opinions survive the working session, Lincoln County would have a fairly unique situation. 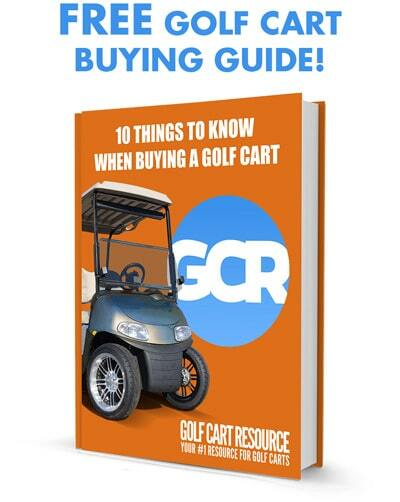 Most local ordinances require driver’s licenses for anyone driving golf carts on public access roads. 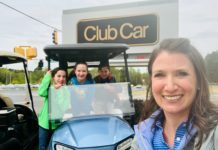 Another commissioner, Anita McCall, noted that the city of Lincolnton currently has about 60 golf carts registered and that each owner pays a $20 fee to cover the privilege of using city streets. That would be while waving, smiling and dodging SUVs, of course.